Preparations were underway Friday for this weekend's French and Indian War event at Old Fort Niagara. 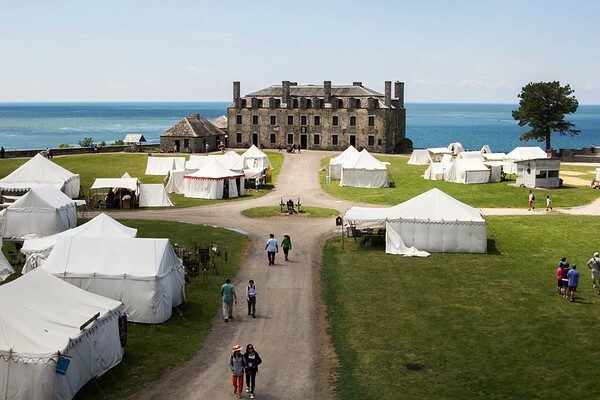 New France's Fort Niagara controlled a strategic gateway to the inner continent. France lost its control of Fort Niagara in the French and Indian Wa. Britain took control of Canada and the Great Lakes Region.